4k00:30Transnistria flag waving seamless loop in 4K and 30fps. Transnistrian loopable flag with highly detailed fabric texture. 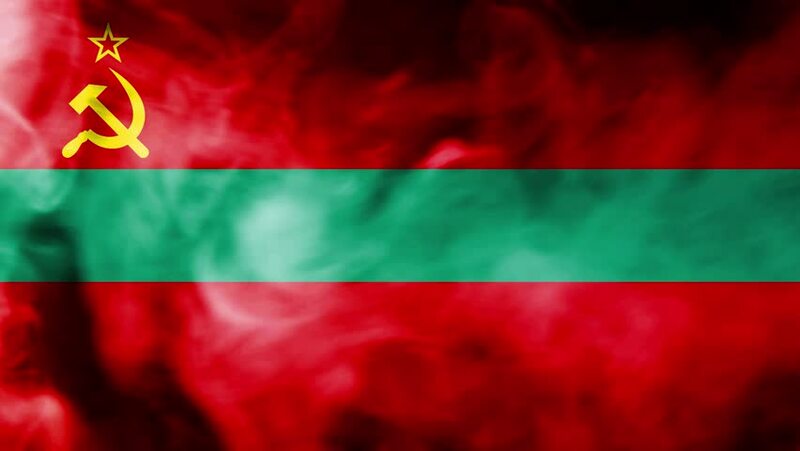 hd00:12Highly detailed Bulgarian flag ripples in the wind. Looped 3d animation for continuous playback. 4k00:07Seamlessly Looping flag for Tatarstan, blowing beautifully in the wind. Slo-Motion. Available in 4K.